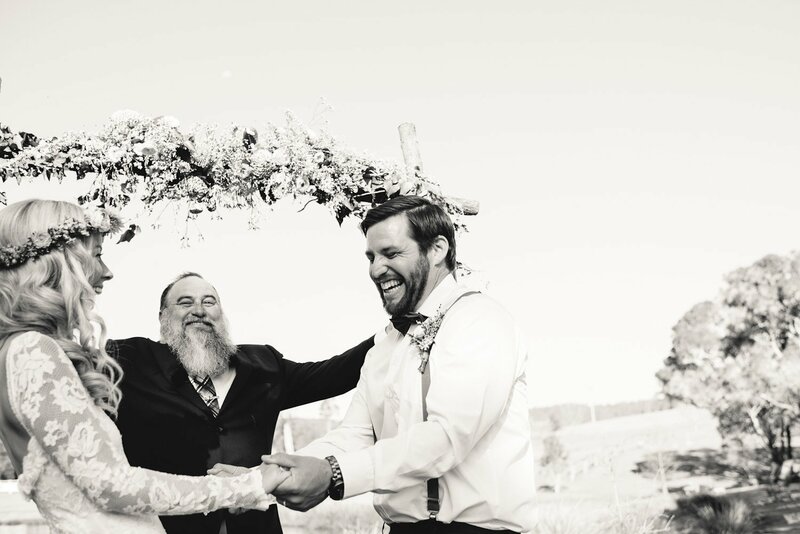 Shot in the fields of Wollombi with this spectacular couple. Such a well styled day + the atmosphere stitched itself throughout the whole day ending in an amazing party time under the marque on the grounds of the Barn Stay. It was an absolute pleasure to be apart of their day! Congratulations Stacey + Gareth you are truly the sweetest couple!